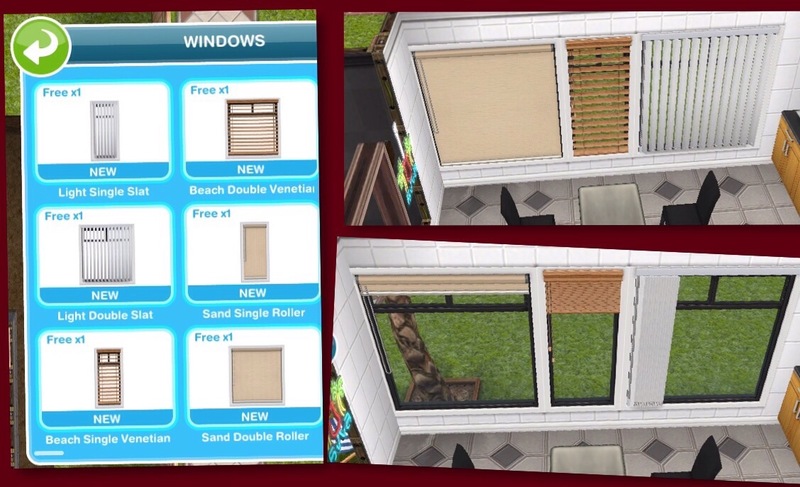 This is a brand new time limited hobby event which unlocks blinds and curtains- they even open and close! 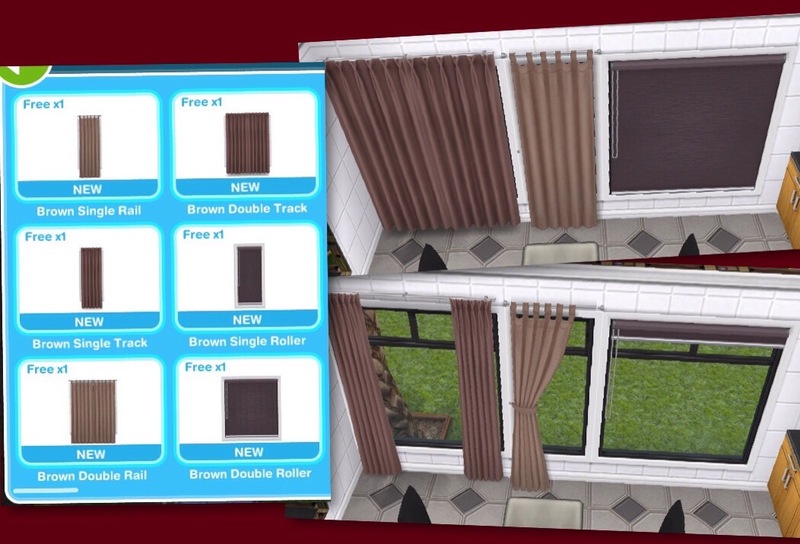 Complete the woodworking hobby 7 times in the 7 day time limit to unlock all the new blinds and curtains, you unlock a pack at random each time. Also sorry this post is a few days late, I have just arrived back from EA Play in America. If you say no you can start the event from the goal tab, you need to have the latest penthouse update to be able to begin this event. NOTE: YOU NEED TO COMPLETE ALL FOUR ROWS TO GET ONE PACK!! Pictures and information on the prize packs will be added as I unlock each of them! 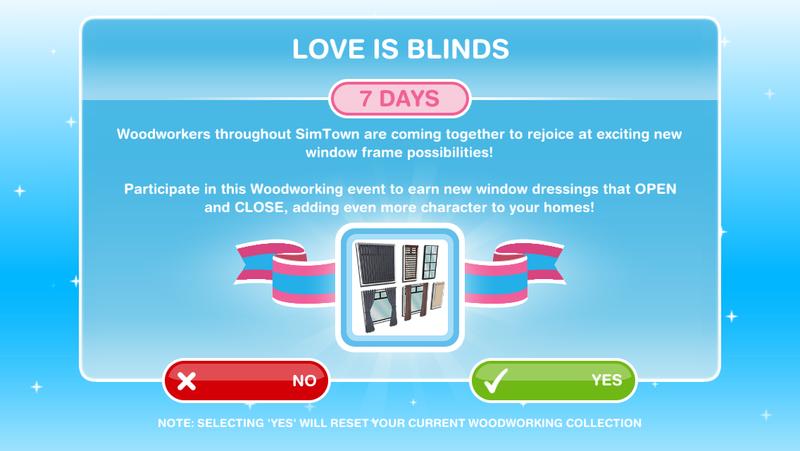 I was getting really discouraged seeing this event coming up because I’d had a Sim attempting to level up in woodworking for several weeks. At level 4/6, he was only getting roughly 8% on the leveling bar for the 12-hour option, and I discovered that the next level he’d only get 4% progression every 12 hours. (I uploaded my game and then used another device to see, using LPs, how long it would take without messing up my original game.) SUPER slow, and none of my other hobbies had been that way. But I did discover that when I reset the hobby for this event, it fixed the slow leveling issue. After another couple of 12-hour runs, he was finally at level 6. So if anyone is having trouble where woodworking leveling is slow… This event might just fix that problem for you. 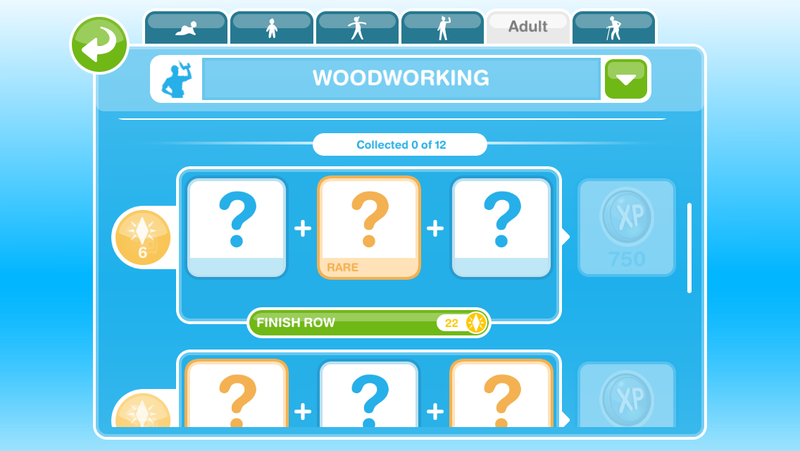 Yes the woodworking hobby events are great for levelling up your sims really quickly! Well I can’t do this hobby event because it disappeared. I already sent a ticket. How frustrating! Hopefully they can fix this issue for you so you can at least complete it a few times this time around! 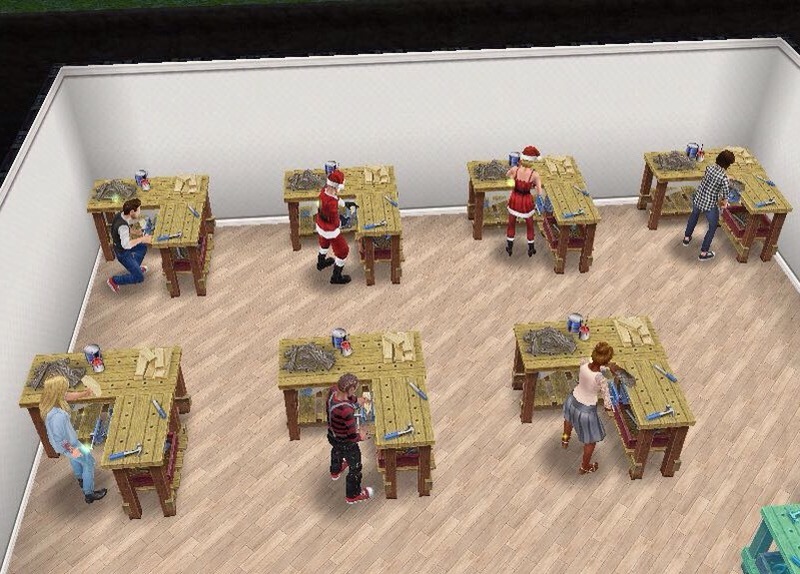 I finished the event last night, with 26 sims doing the hobby. 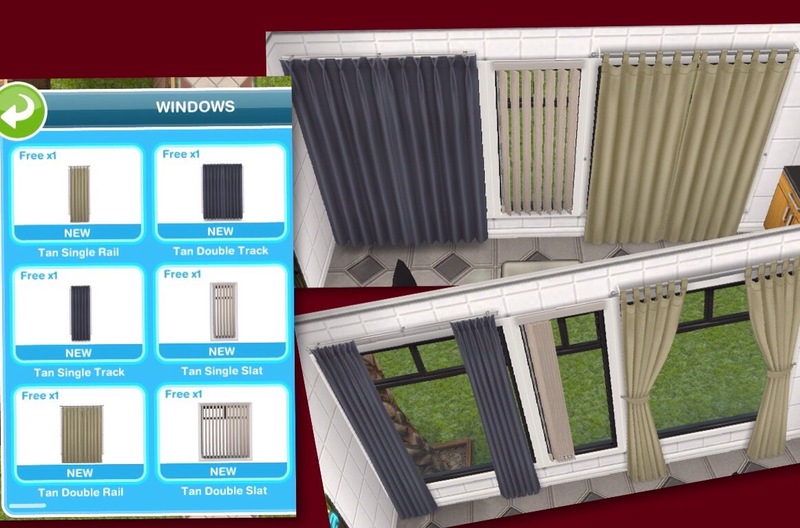 The new windows are cool though it’s a bummer that you can’t place anything in front of them. They explained why in their facebook page and I get it, but I hope they’re working on fixing that for a future update, then it’ll be perfect. Sorry I was waiting until I unlocked them all to answer! I thought the last packs might have different coloured frames but with one pack to go they are still all white so far. Sorry if I upset you by taking too long! If you mean on the inside, yes. 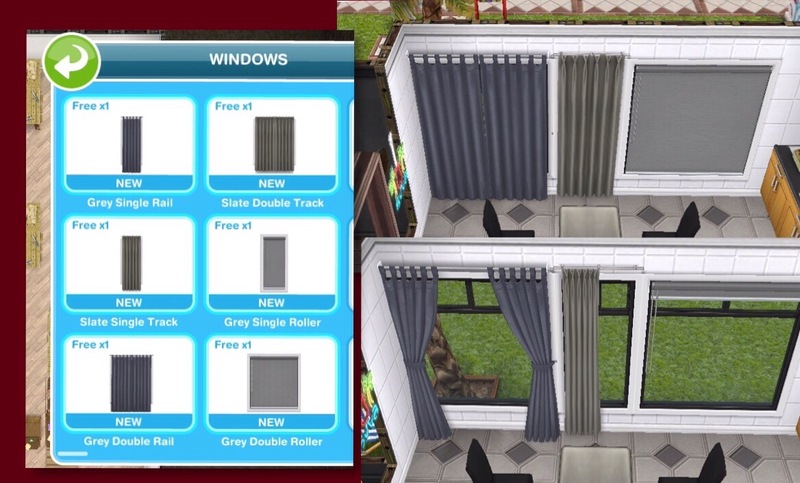 What is bugging me, though, is that on the outside they’re all black framed regardless of what they are on the inside so if I have a house that I want to have white framed windows from the outside view (since I like to take pictures of the full house when I’m done with a design), I can’t use any of these either. 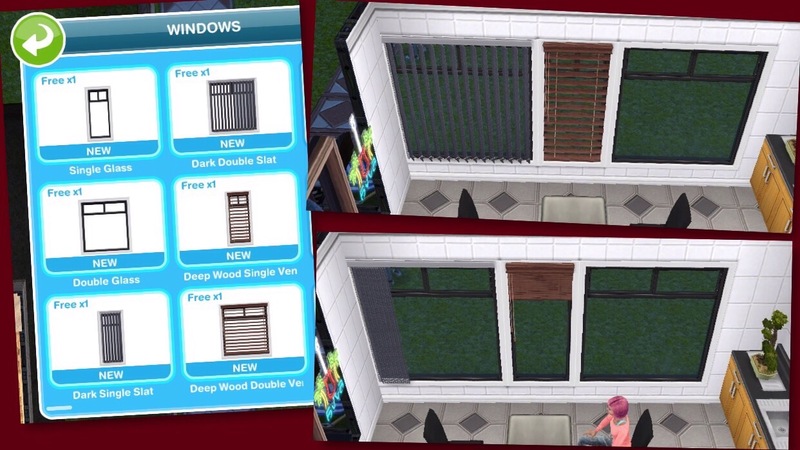 Where is the closets for the apartments? Did I miss them? That event hasn’t begun yet. I have sent in a ticket but have yet to receive a response. 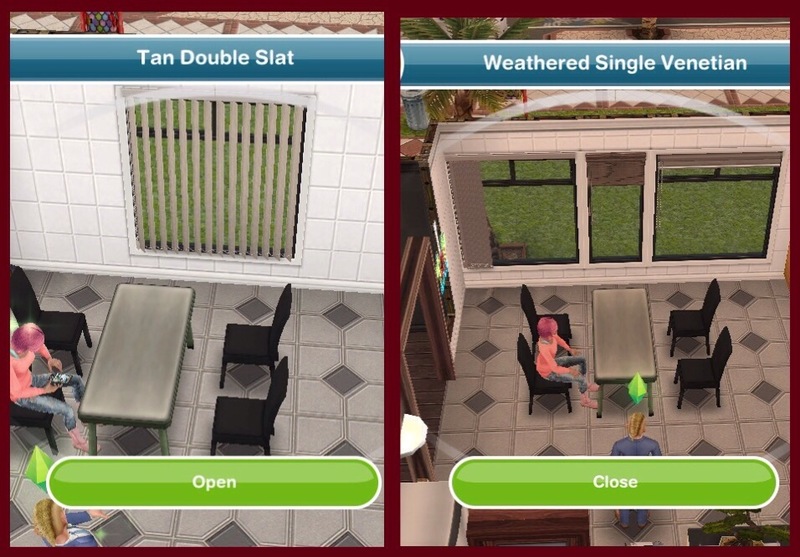 So disappointed that I won’t be able to get the blinds and given this is the second event that I have missed out on because of the app glitching, I am a bit over it. 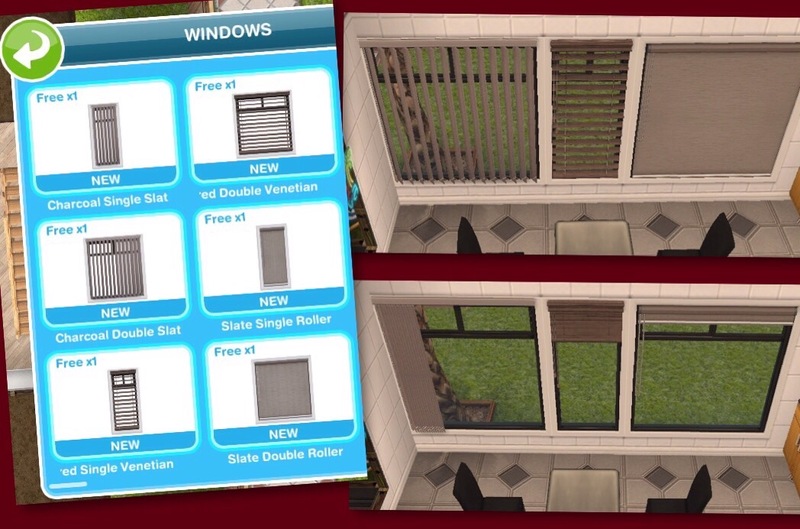 Thanks for another helpful blog post, hope you were able to get the blinds! I hope my answer on your other comment helps you to be able to access your game again! Do you think this event will come back like some of the others in the past? If we don’t finish, we might have a chance to try again at some point…..??? It should do! They usually do reappear!